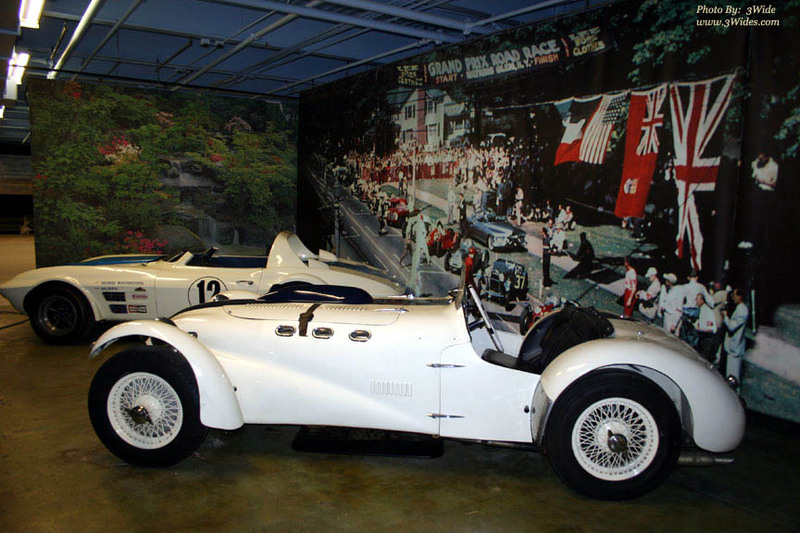 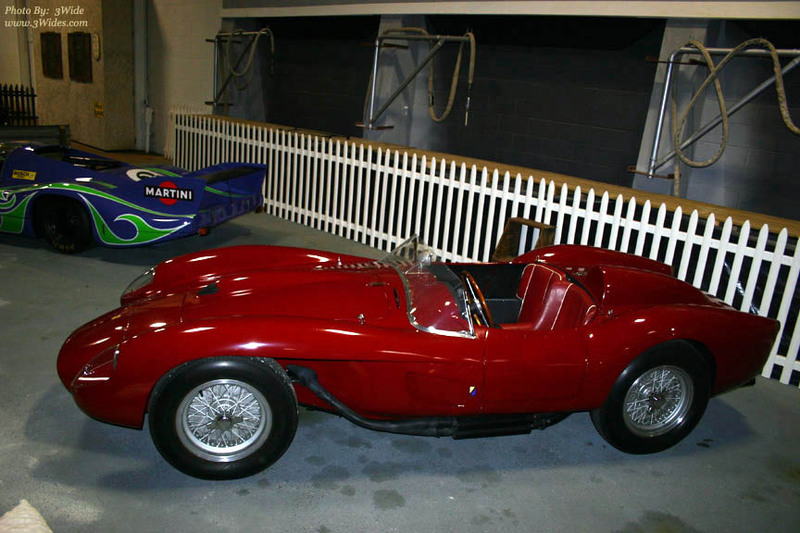 ...Automobile racing has been around as long as... automobiles! 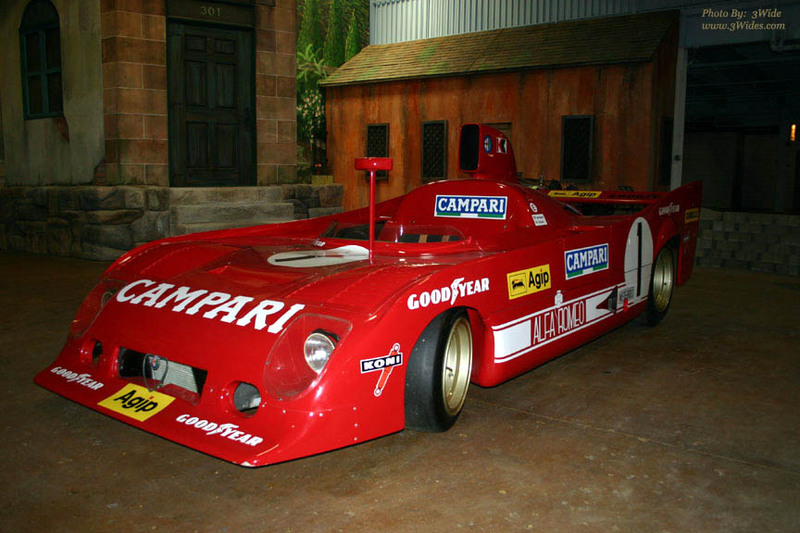 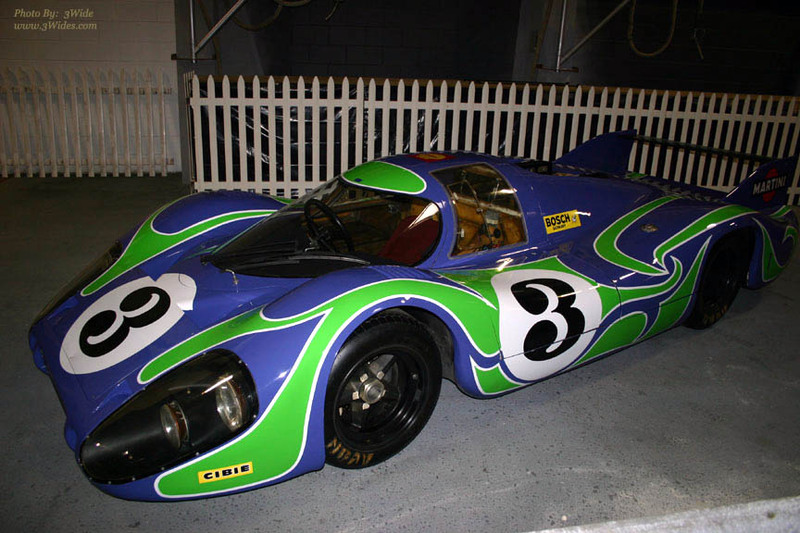 1975 Alfa Romeo 33 TT 12 - This was a time when car sponsorship became popular. 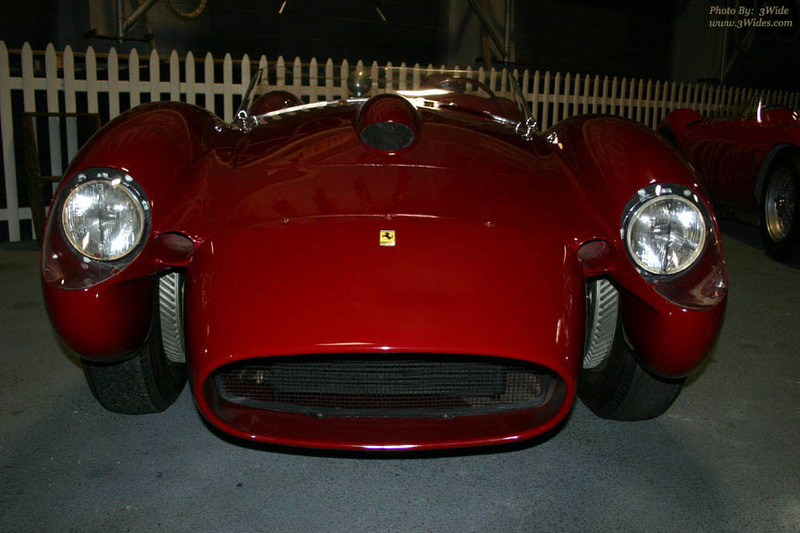 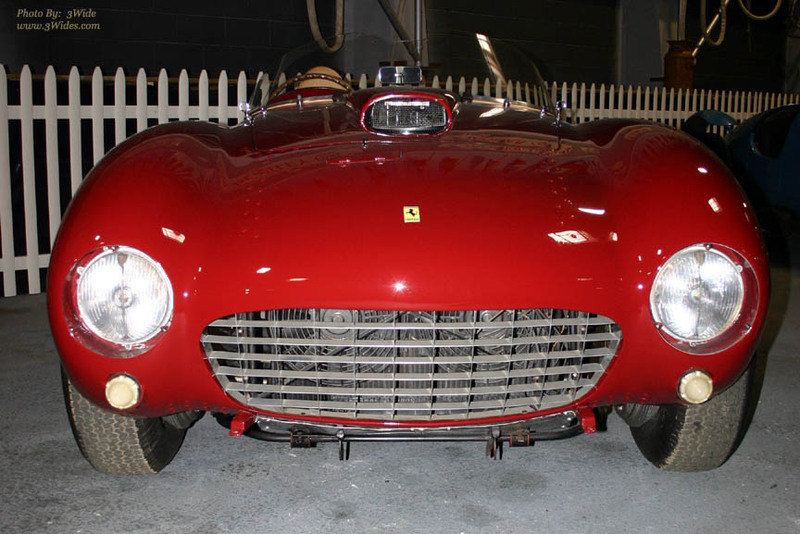 Front view of the 1958 Ferrari Testarossa... 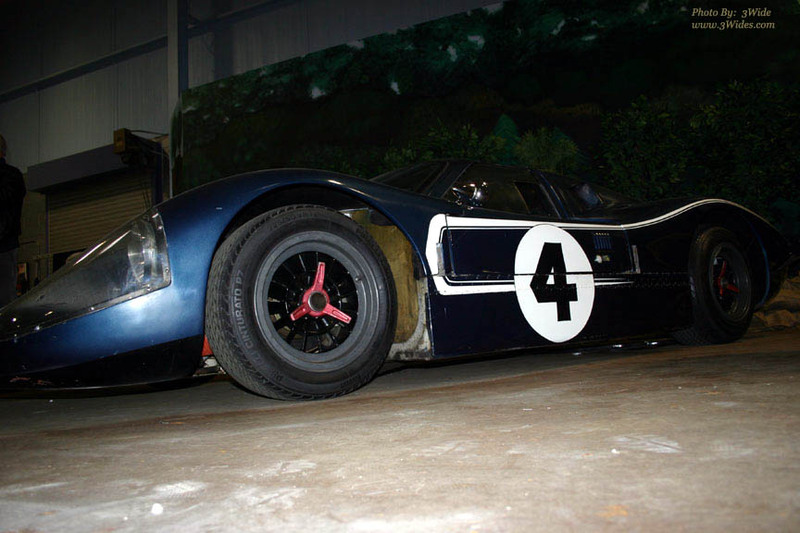 Car had cut away front fenders to help cool the front drum brakes. 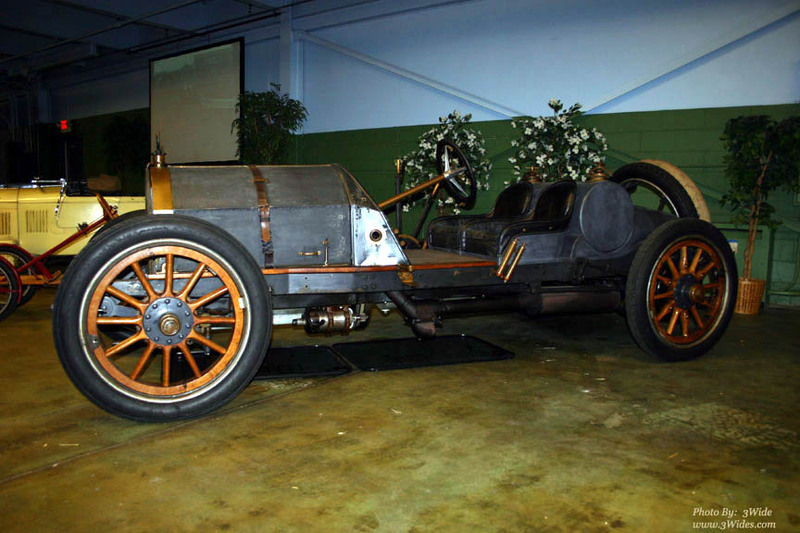 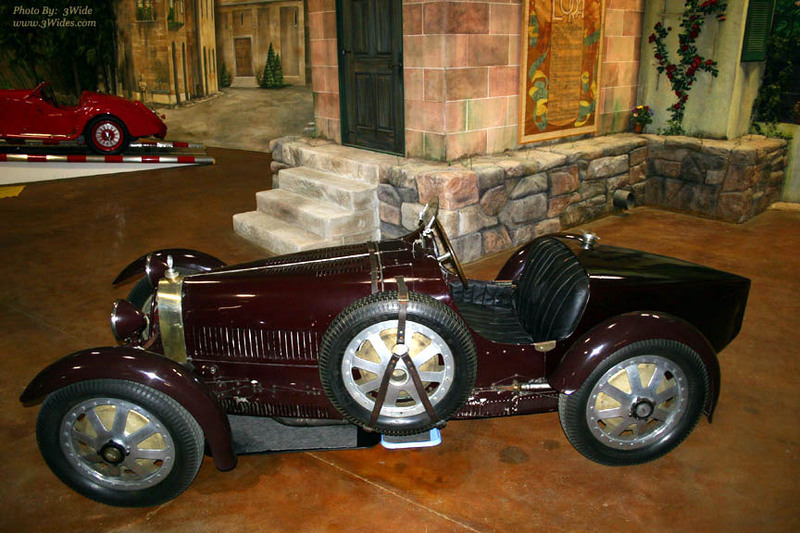 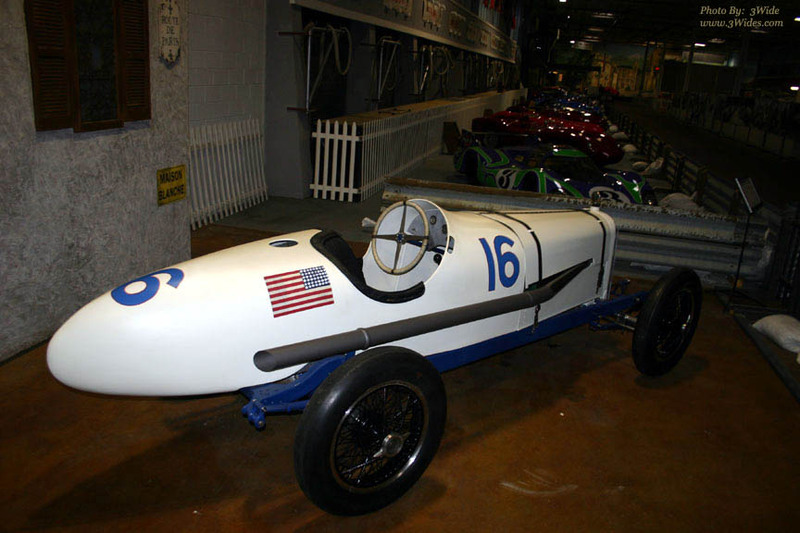 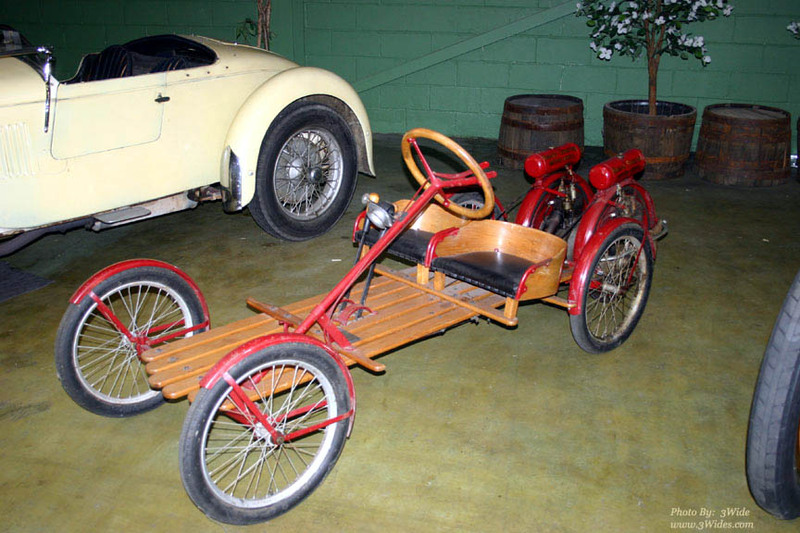 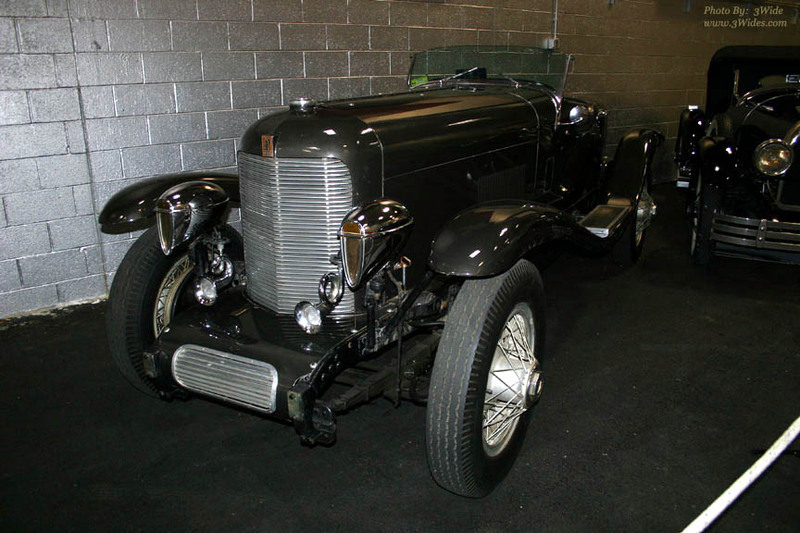 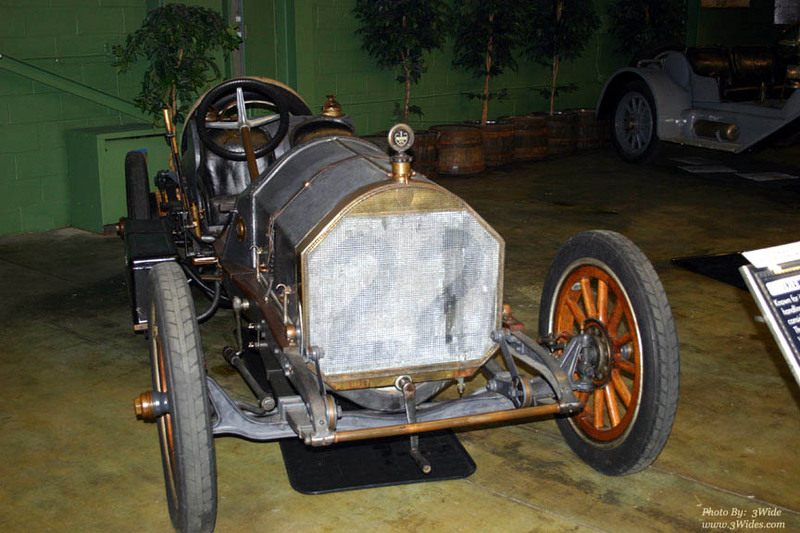 1921 Dusenburg Race Car - Found for sale at a car lot in North Phila! 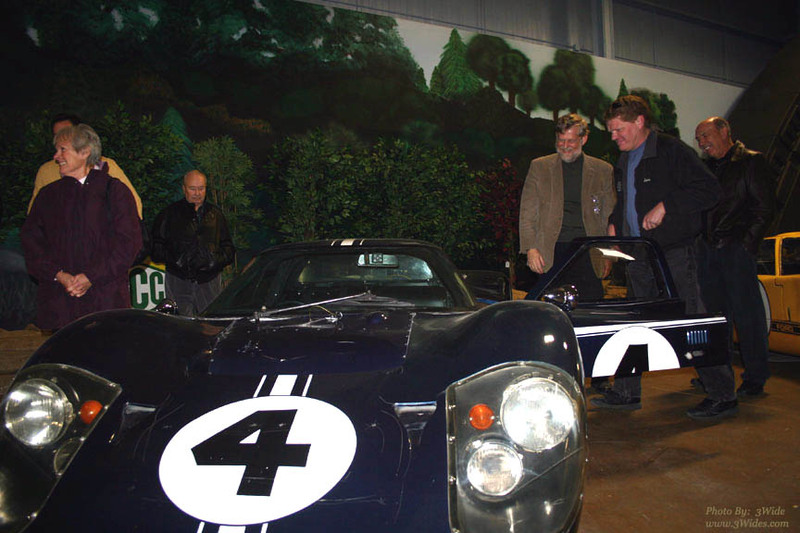 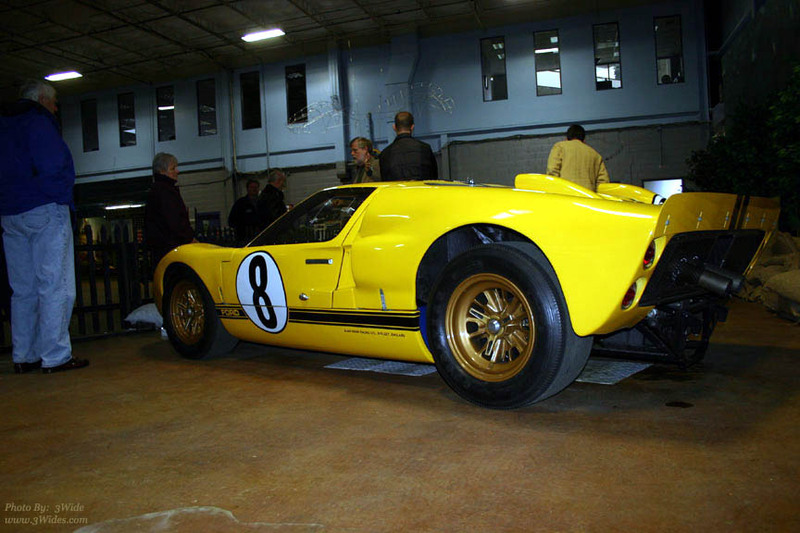 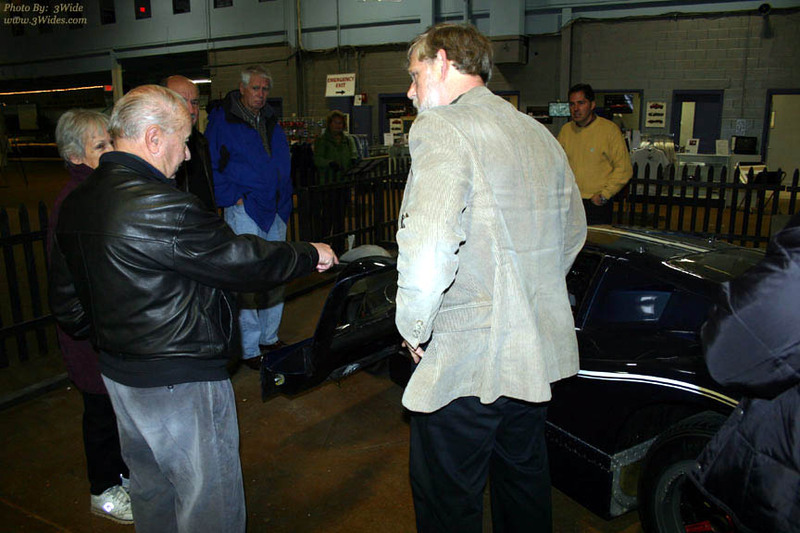 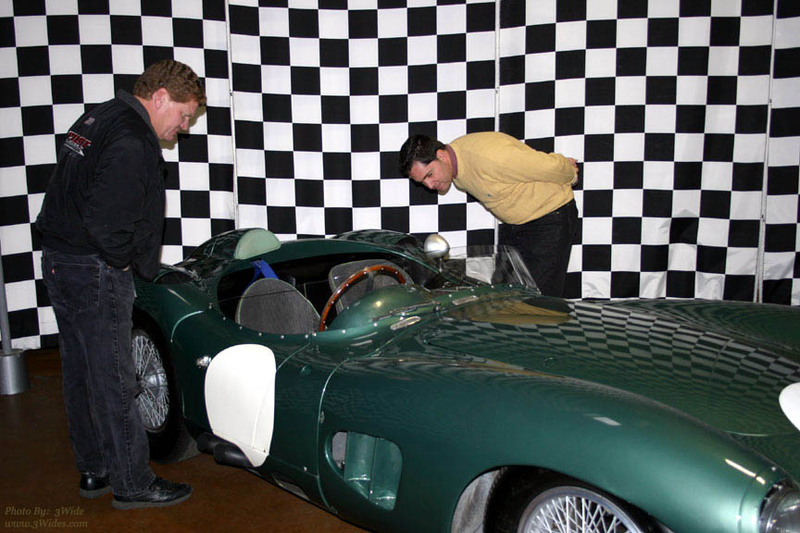 Amazing opportunity to learn "first hand" about the car, by Karl Kainhofer (black jacket) who held many positions at Penske Motorsports, who we were fortunate to be able to tour the Simeone Museum with. 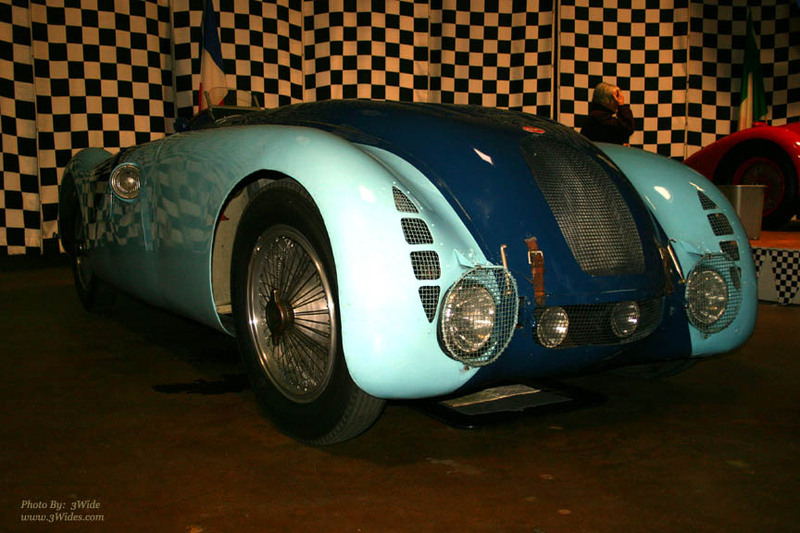 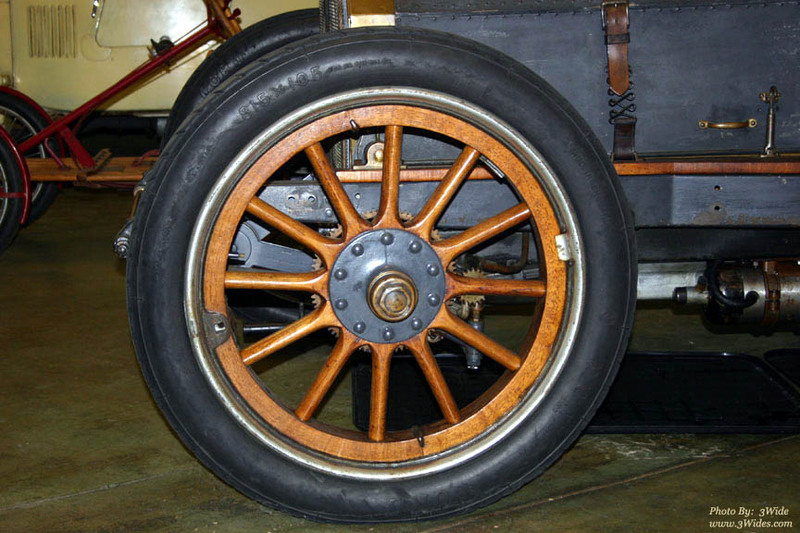 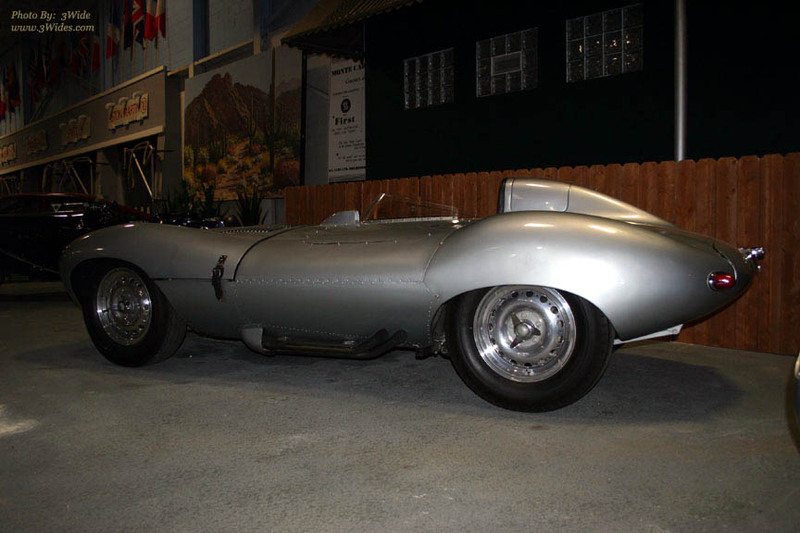 Karl explained that it was one of the first cars to use aerospace adhesive in its construction. 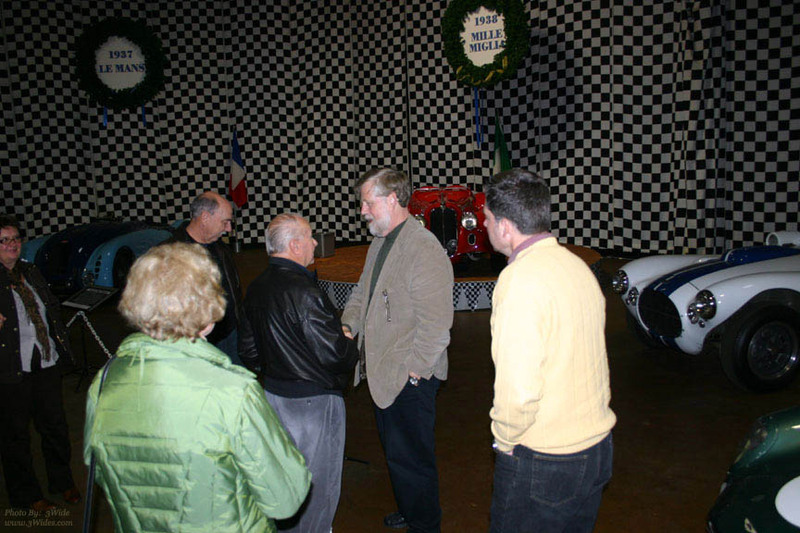 Our guide Roger (tan jacket) shakes hands with Karl Kainhofer at the conclusion of our tour. 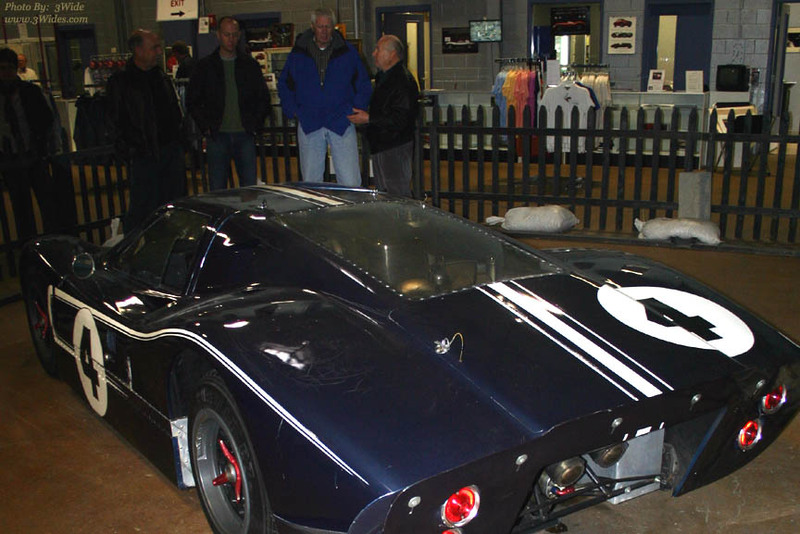 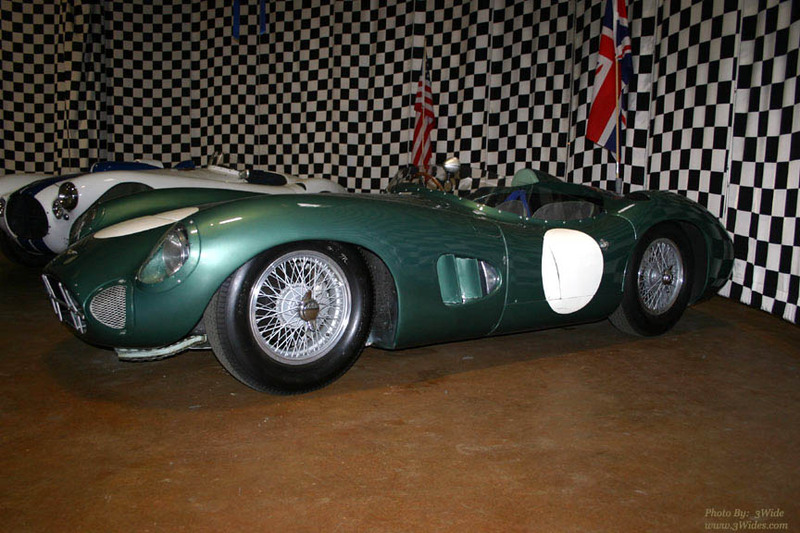 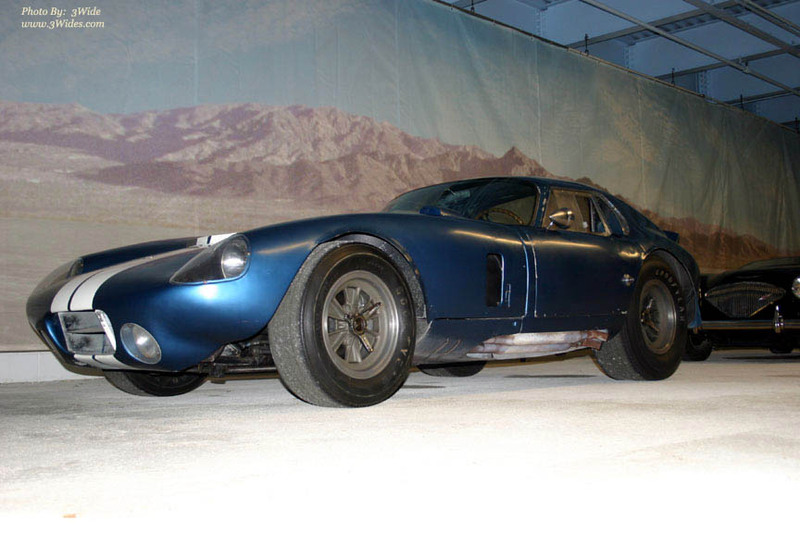 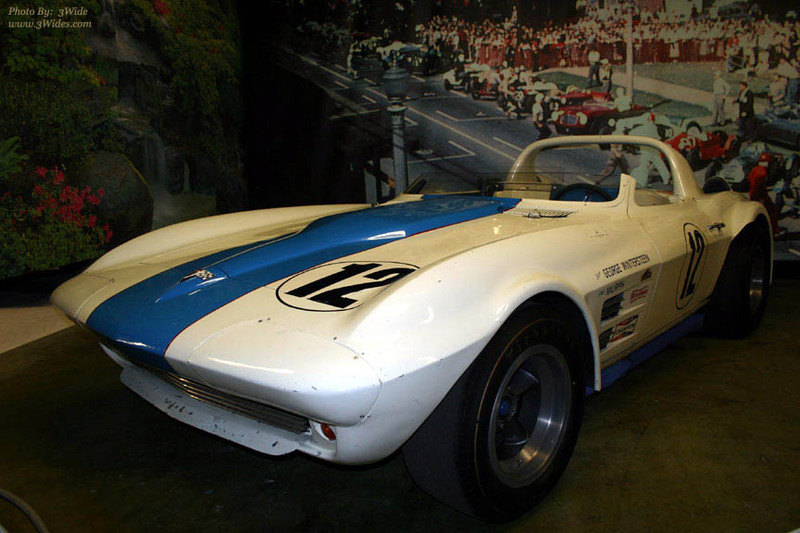 An unbelievable opportunity for this "dirt track fan" to learn about the evolution of the racing sports car!